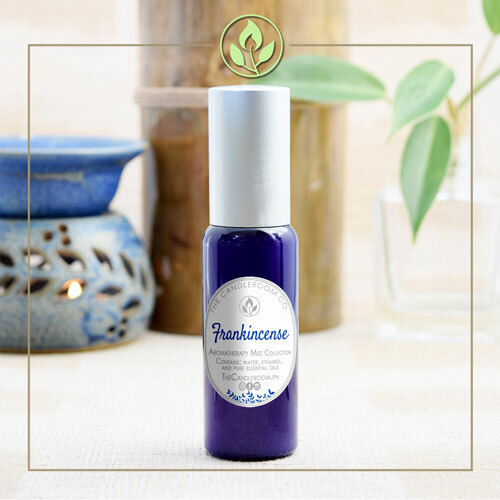 Frankincense Aromatherapy Mist by The Candleroom Co. 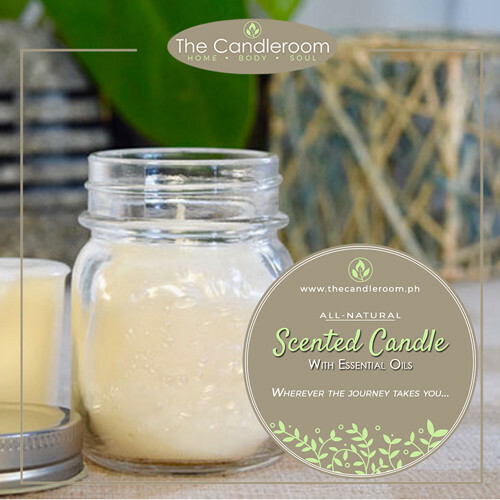 Contains Pure, Therapeutic grade, All-natural and Plant-based essential oil of Frankincense, Blended with Sugar-cane Alcohol and Water for Aromatherapy. 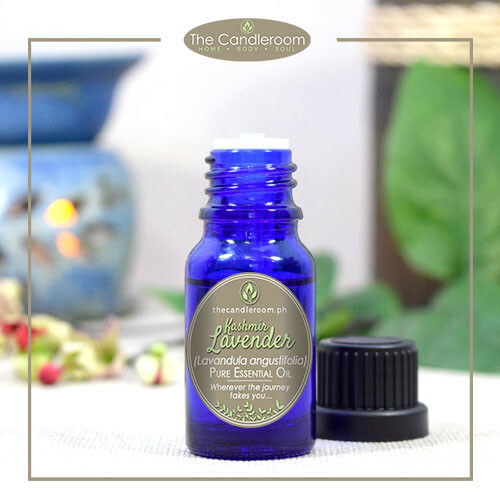 From ancient Egyptian rituals to your personal essential oil diffuser, frankincense has played a role in many cultures for upwards of 5,000 years. 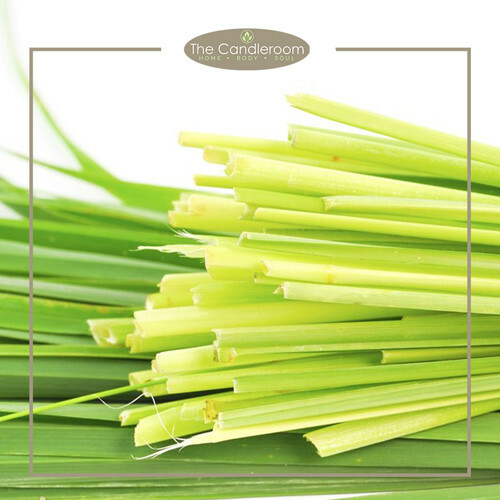 It’s commonly used in religious ceremonies and has been an important part of traditional Eastern medicine for some time. 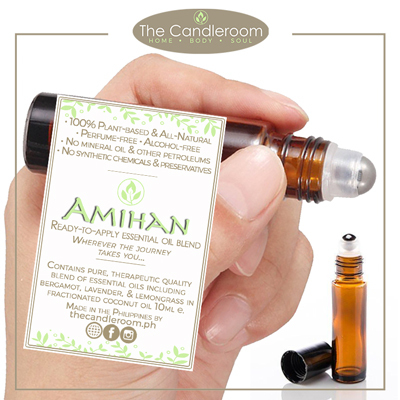 Frankincense essential oil—also known as olibunam—comes from a resin extracted from Boswellia trees, primarily Boswellia sacra. 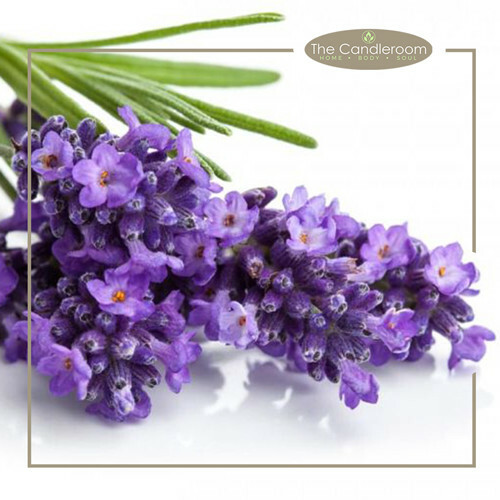 It’s commonly used in incense and perfumes, and it’s available in its pure form as an essential oil. 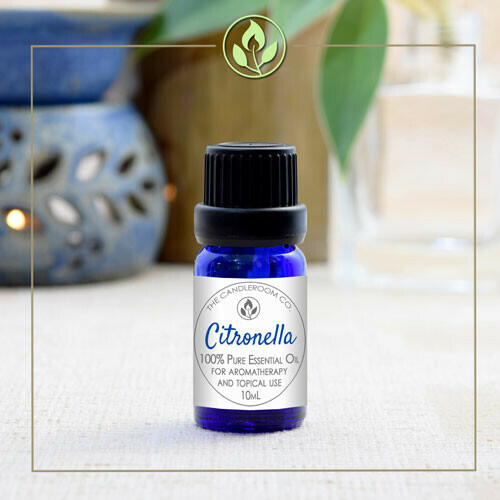 Interest in this extract is growing not only because of its wonderful scent and rich tradition but also because of the nootropic benefits this essential oil has demonstrated. Research suggests that frankincense may help promote a calm mood, enhance feelings of well-being, and even strengthen learning and memory. 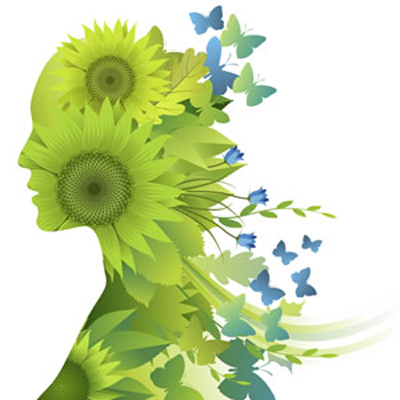 Many of these benefits are attributed to the anti-inflammatory activity that this essential oil demonstrates. Apart from being used as a cosmetic and a fragrance, frankincense oil has numerous medicinal uses. It has many amazing health benefits such as reducing stress, boosting immunity, fighting cancer, improving skin health, and promoting memory.